In the hamlet of Federal de St-Véran in the heart of the Regional Park of Queyras, cottage located on the floor of the House of the owner. 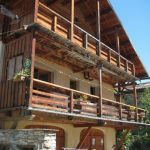 The owner will be able to make you discover life on the Alp and the Queyras regional natural park. 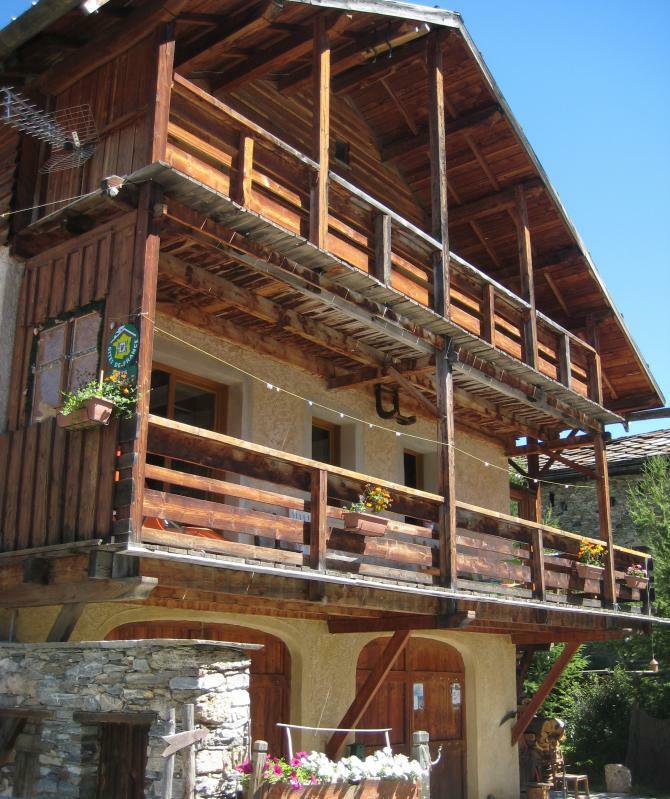 Nearby: circuits of hiking, mountain biking, snowshoeing, paragliding, ski resort, adventure park, via ferrata the cottage has a living room with kitchenette equipped (dishwasher, washing machine, fridge-freezer, microwave), living area opening onto balcony, TV, fireplace. 2 bedrooms (2 double beds, 2 beds 1 person), bathroom, wc. Underfloor heating. Terrace, garden furniture, BBQ. Sun loungers. Local material. Garage. Linens provided. Shuttle free station nearby.